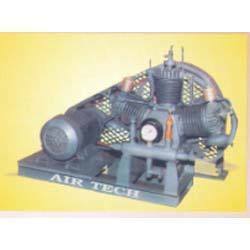 Manufacturer of a wide range of products which include high pressure compressor and multistage high pressure compressors. 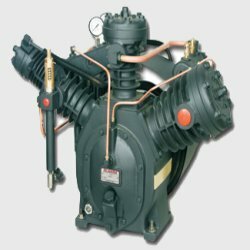 We are considered to be one of the leading manufacturers and suppliers of this High Pressure Compressor in the market. For the purpose of maintaining this market standing, we engage in using the finest raw materials and modern machines in its manufacture. Owing to this, the product’s performance, service life and resistance to corrosion are highly appreciated. Offered to clients at a market leading rate, the Multistage High Pressure Compressors made available by us are considered to be amongst the primary preferences in the market. Manufacturing of these products is done in accordance with the set industry norms and guidelines, using the finest raw materials and modern machines. Owing to this, the offered product has a longer functional life and offers commendable functionality. Looking for High Pressure Compressor ?